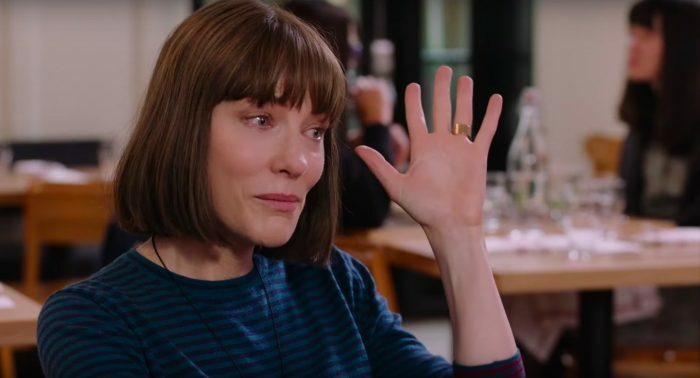 Cate Blanchett stars in the adaptation of WHERE’D YOU GO, BERNADETTE. 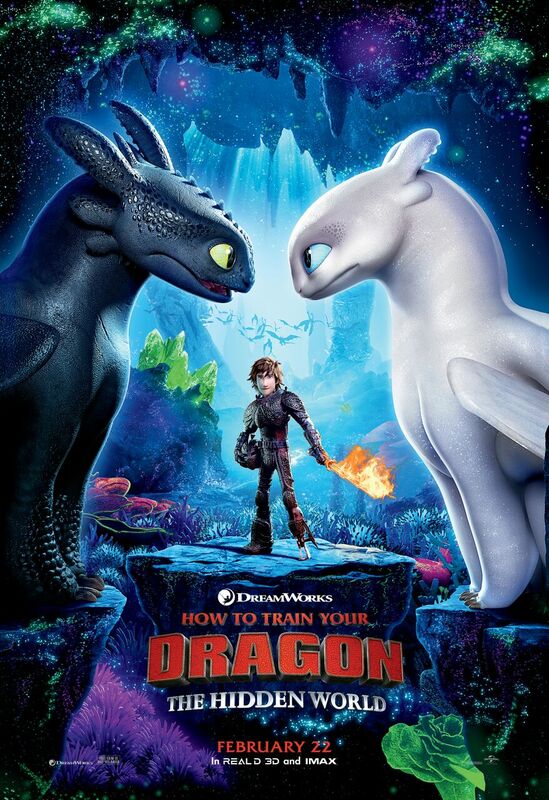 Check out its brand-new Trailer! eOne Films release WHERE’D YOU GO, BERNADETTE Friday, March 22, 2019. To enter to win, click “like” on this Post at MR. WILL ON FACEBOOK and indicate your City there. In the comments, tell us about a surprise you stumbled upon in your house! Re-Tweet this Tweet from @mrwillw for an extra chance. 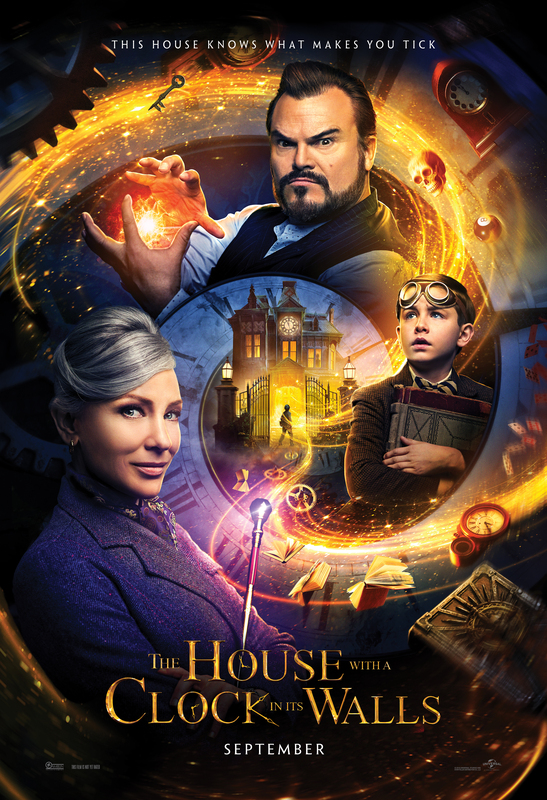 Universal Pictures Canada release THE HOUSE WITH A CLOCK IN ITS WALLS Friday, September 21, 2018. Asian Luxury Skin Care giant SK-II comes out of nowhere and gives us the feels with this new Short Film as part of their #ChangeDestiny campaign. 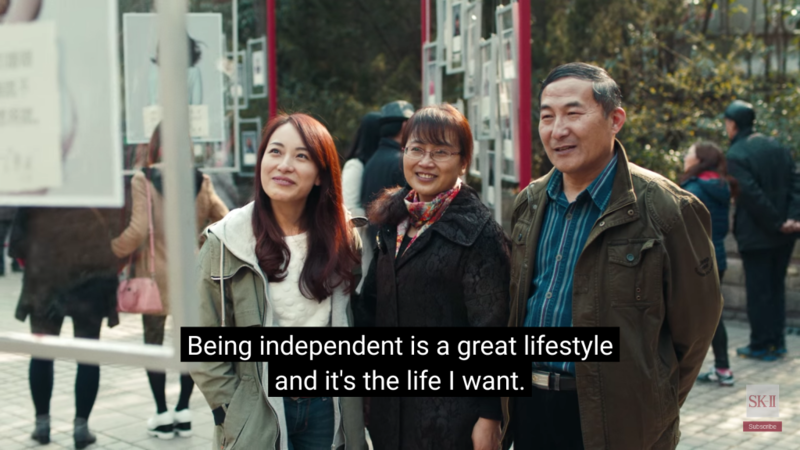 The Film tackles the subject of being single as a woman past the age of 27 in China in the face of parental and societal pressures to marry. It culminates in an experience at a Shanghai Marriage Market, where parents try to find partners for their unwed children. The women interviewed agree to attend with their parents, but not for the reason you might think. Anyone can relate. Remember to turn on the subtitles! If you were touched by this – and we’re sure you will be – share the Film with the hashtag #CHANGEDESTINY. Vanity Fair‘s annual Hollywood Issue is something we look forward. Once again Photographer Annie Leibovitz doesn’t disappointing, bringing together for a group portrait 13 of Hollywood’s most influencial women right now. 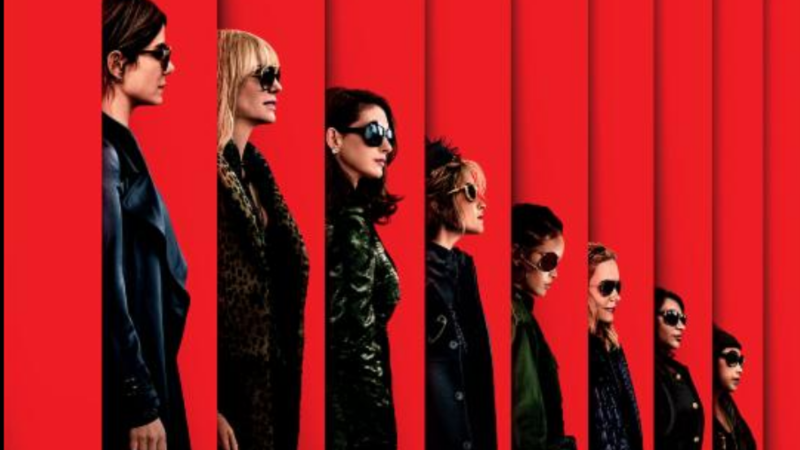 We get also individual portraits which refreshingly aren’t overly-touched-up and we see women like Helen Mirren, Jane Fonda, Cate Blanchett, Charlotte Rampling, Alicia Vikander, Brie Larson, Jennifer Lawrence and Viola Davis as they really are. Missing interestingly is Amy Schumer? And where is Rooney Mara? Click here to see the portraits. 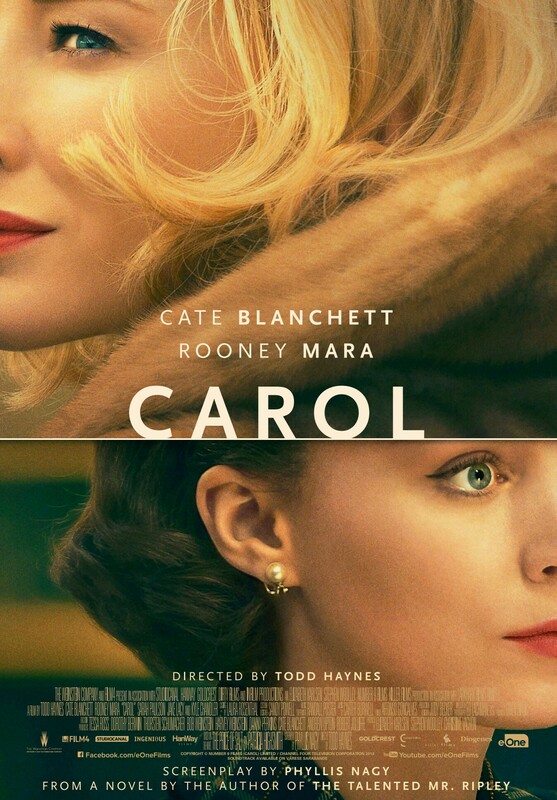 eOne Films + Mr. Will want to take you to see yet another amazing Awards season contender, CAROL. Screenings take place in Toronto, Vancouver (19+ only) on Thursday, December 10, 2015. Ottawa, Halifax, Calgary, Edmonton, Winnipeg and Victoria have their screening on Monday, December 14, 2015. To enter to win, simply click “like” on this Post at Mr. Will on Facebook and indicate for me your city. http://www.mrwillwong.com/carol @MRWILLW wants us to #win Advance Passes to see #CAROLMovie starring Cate Blanchett and Rooney Mara. eOne Films release CAROL on Friday, December 11, 2015 in Toronto, Montreal and Vancouver. It gets released on Christmas Day in Victoria, Edmonton, Calgary, Winnipeg, Halifax and Ottawa. After wowing audiences at TIFF ’15, we want to know if you’re ready to handle TRUTH. eOne Films + Mr. Will want to take Readers to ad Advance Screening of what surely will be a contender this upcoming Awards Season. Screenings take place Thursday, October 29, 2015 in Toronto, Vancouver, Calgary, Edmonton, Winnipeg, Ottawa, Halifax and Victoria. http://www.mrwillwong.com/truth @mrwillw wants us to #win Advance Passes to see #TRUTHMovie. Out 10/30. 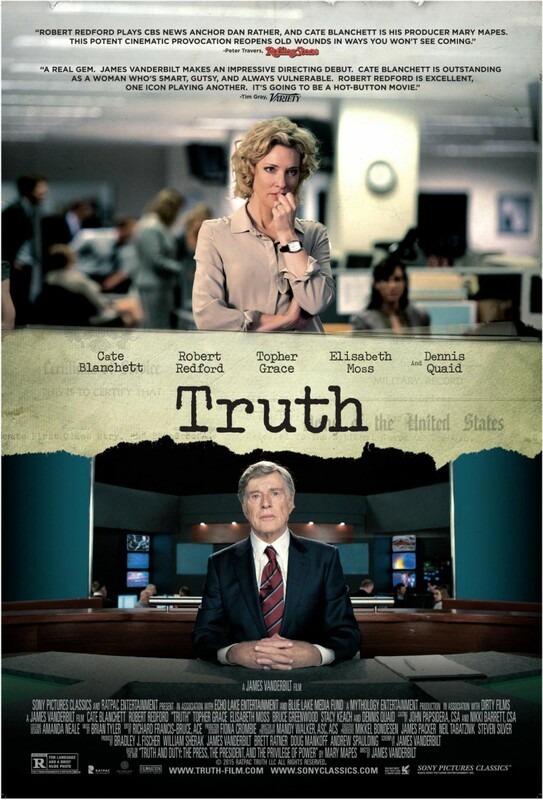 eOne Films release TRUTH on Friday, October 30, 2015. 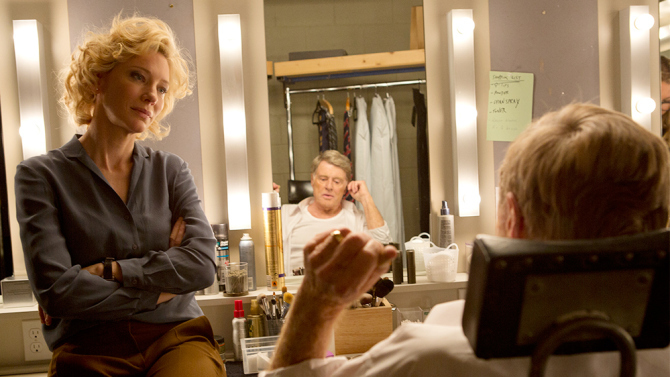 Based on the Mary Mapes book Truth and Duty, in TRUTH Cate Blanchett plays Mapes, a CBS news producer, who along with Dan Rather (Robert Redford), uncover allegations that George W. Bush may have been AWOL from the U.S. National Guard for over a year during the Vietnam War. Four documents were presented as authentic in a 60 Minutes broadcast aired by CBS on Sept. 8, 2004, less than two months before the 2004 election, but it was later determined that CBS had failed to authenticate the documents. The ensuing scandal ruined Rather’s career (he retired six months after), Mapes was fired and many senior CBS executives were asked to resign. Movies based on real life events that are still fresh in everyone’s memories are difficult for filmmakers to actualize as there are no elements of surprise – we already know how the story ends. TRUTH (like ARGO) brilliantly succeeds largely due to the chemistry between and the outstanding work by the two leads. 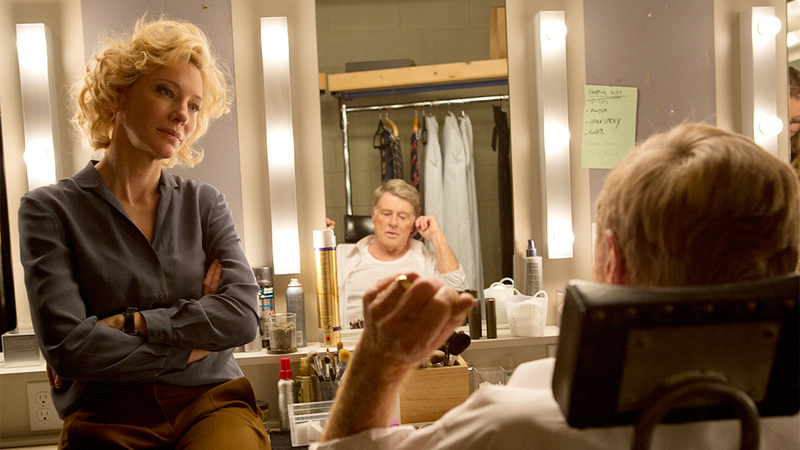 Blanchett sizzles and Redford is grace and strength incarnate. Matching them along the way are beautifully realized performances from Dennis Quaid, Elizabeth Moss, Topher Grace and, especially Bruce Greenwood and David Lyons. It’s always great to see Redford in politically charged movies and TRUTH is the perfect ending to his trifecta that includes ALL THE PRESIDENT’S MEN and THE CANDIDATE. 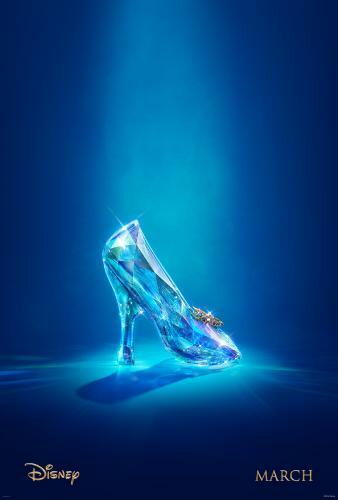 Without giving away too much, here’s your first Teaser and Poster for 2015’s eagerly-awaited Live-Action version of CINDERELLA from Disney. Here we see a gorgeous computer-animated re-imagining of Cinderella’s famous Crystal Slipper! Enough said. The story of Cinderella follows the fortunes of young Ella (Lily James) whose merchant father remarries following the death of her mother. Eager to support her loving father, Ella welcomes her new stepmother (Cate Blanchett) and her daughters Anastasia (Holliday Grainger) and Drisella (Sophie McShera) into the family home. But, when Ella’s father unexpectedly passes away, she finds herself at the mercy of a jealous and cruel new family. Finally relegated to nothing more than a servant girl covered in ashes, and spitefully renamed Cinderella, Ella could easily begin to lose hope. Yet, despite the cruelty inflicted upon her, Ella is determined to honor her mother’s dying words and to “have courage and be kind.” She will not give in to despair nor despise those who mistreat her. And then there is the dashing stranger she meets in the woods. Unaware that he is really a prince, not merely an apprentice at the Palace, Ella finally feels she has met a kindred soul. It appears her fortunes may be about to change when the Palace sends out an open invitation for all maidens to attend a ball, raising Ella’s hopes of once again encountering the charming Kit (Richard Madden). Alas, her stepmother forbids her to attend and callously rips apart her dress. But, as in all good fairy tales, help is at hand, and a kindly beggar woman (Helena Bonham-Carter) steps forward and – armed with a pumpkin and a few mice – changes Cinderella’s life forever. Walt Disney Studios Motion Pictures Canada release CINDERELLA on Friday, March 13, 2015.